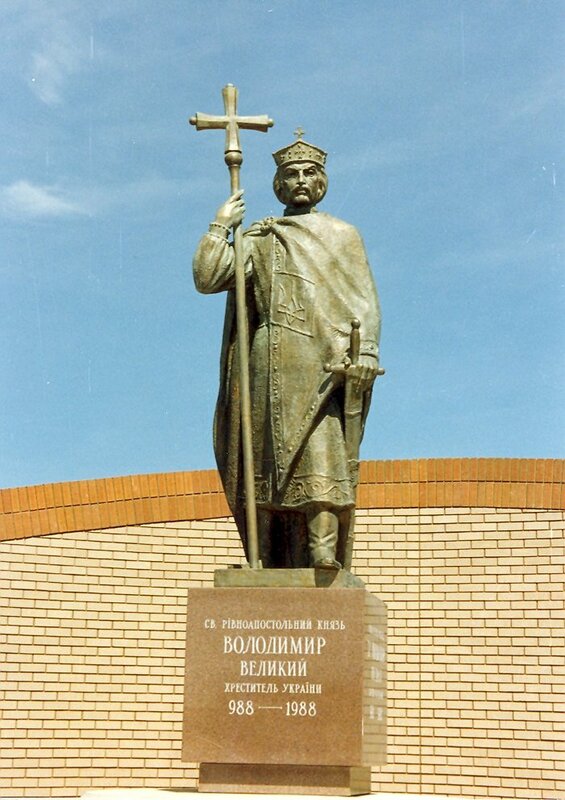 St. Volodymyr Community was established in 1986 under the auspices of the Ukrainian Catholic Eparchy of Saskatchewan. It was a special Millennium Project dedicated to the pioneers who contributed so much as founders of Saskatchewan and Canada. It was a tangible way of saying thank you for everything they have done for all of us. The St. Volodymyr complexes are operated by St. Volodymyr Villa Corporation, a non-profit organization. The Corporation is governed by a volunteer Board of Directors. Although each building has various amenities, the Villa serves as the hub for many activities. Since St. Volodymyr operates on a community concept, all residents can partake of most events in the Villa. Everyone is welcome at St. Volodymyr. We are pleased to be home for people of various nationalities, backgrounds and religions as part of our St. Volodymyr Community. The excellent location, well-constructed buildings, broad range of services and amenities, caring staff and Board of Directors all ensure a quality home. But it is especially the residents, who through their unique experiences and gifts, provide the special character for St. Volodymyr Community. St. Volodymyr operates on the Contiunum of Care Philosophy. The 146 Life Lease homes offer independent living in four buildings; the Villa offers 85 one-bedroom and 15 two-bedroom suites and the Terrace provides support for daily living in 41 assisted living suites.